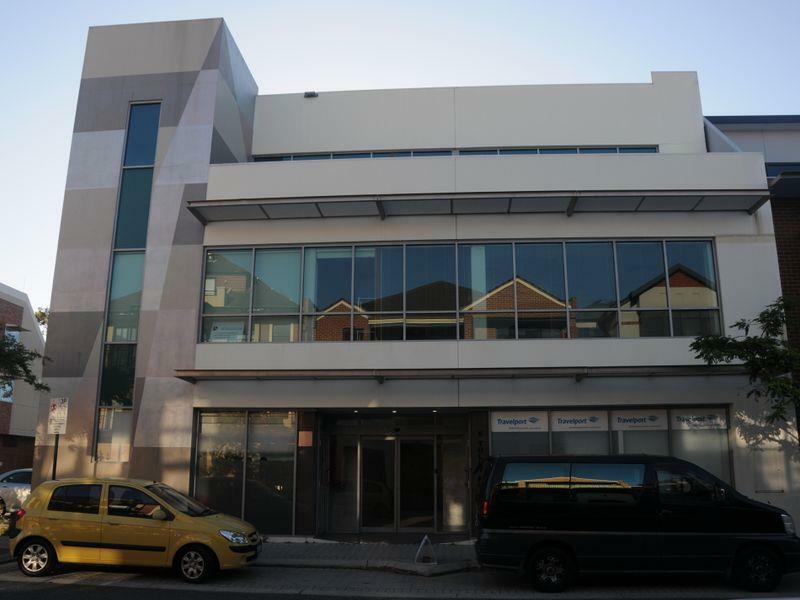 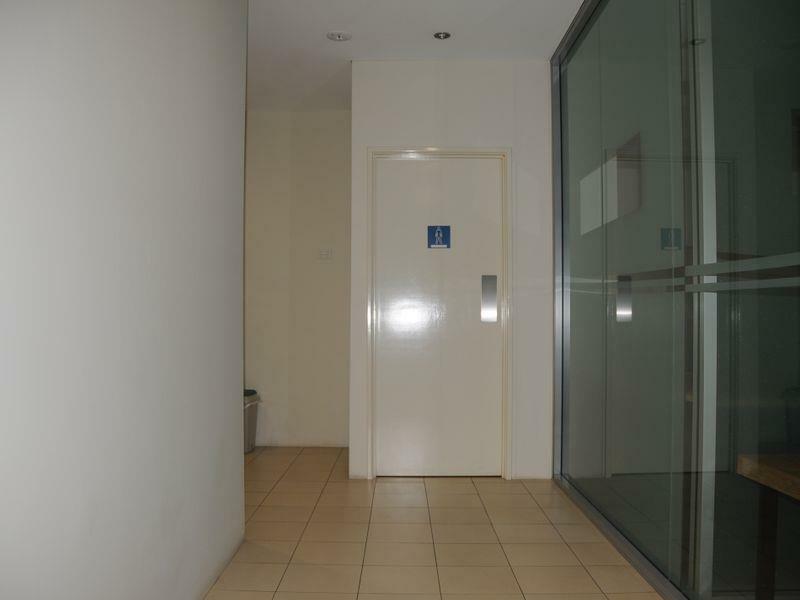 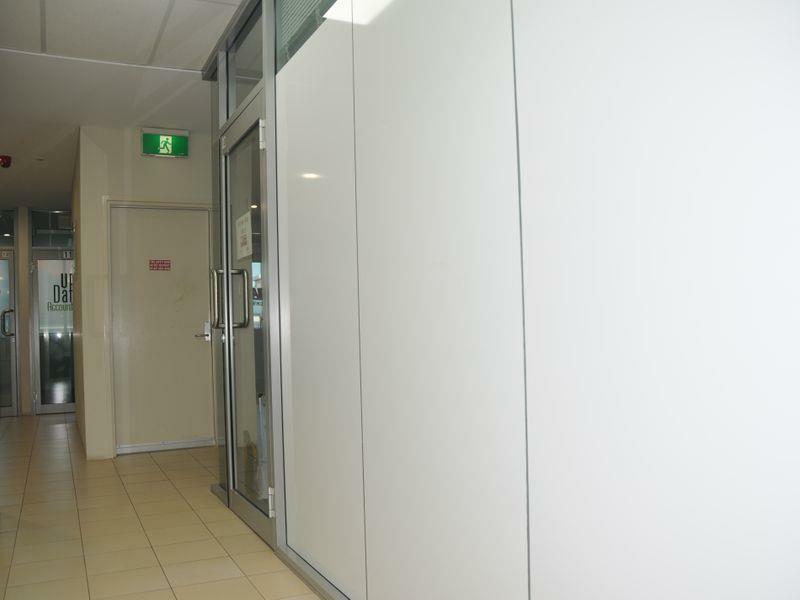 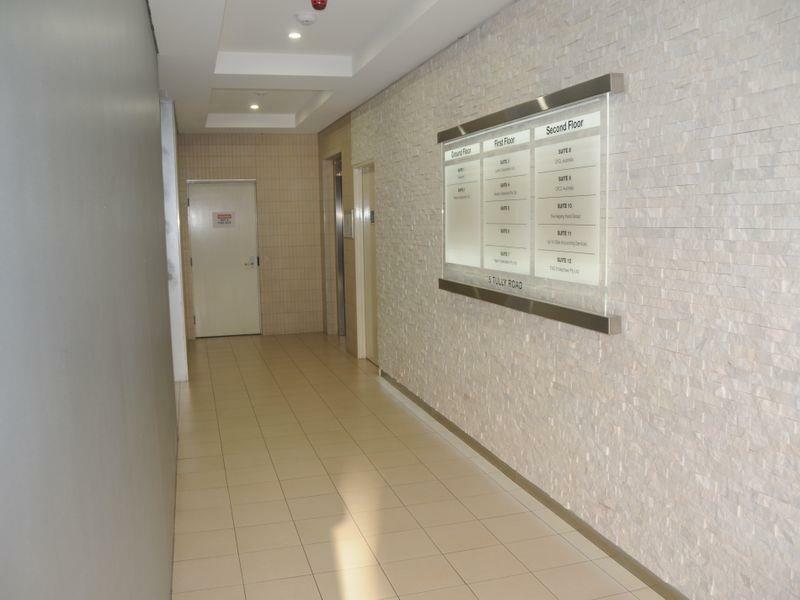 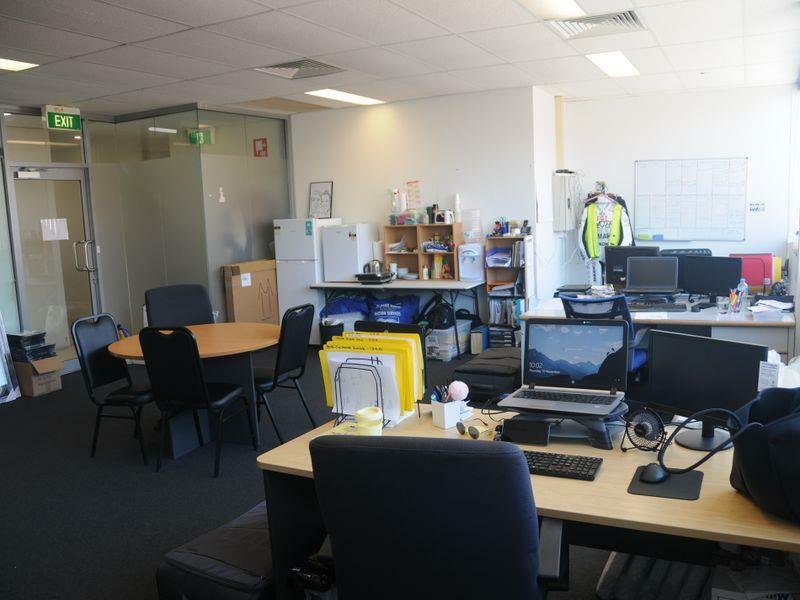 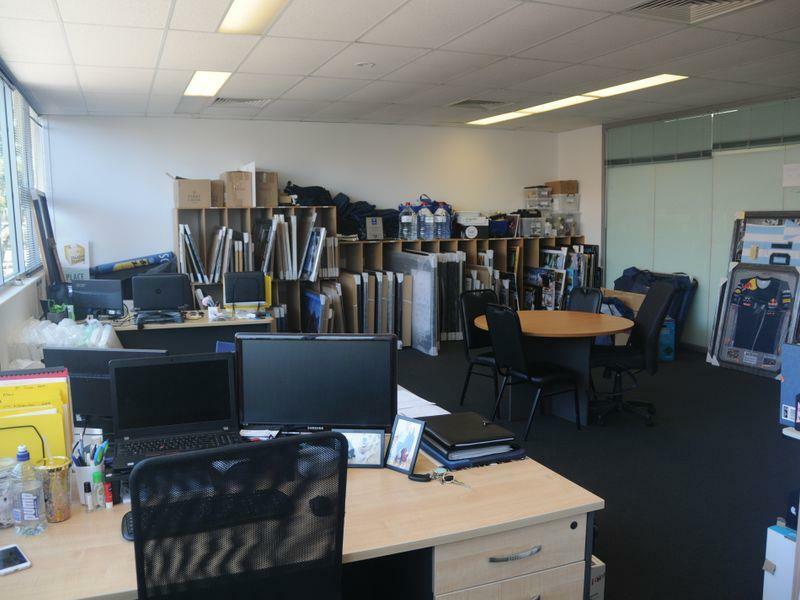 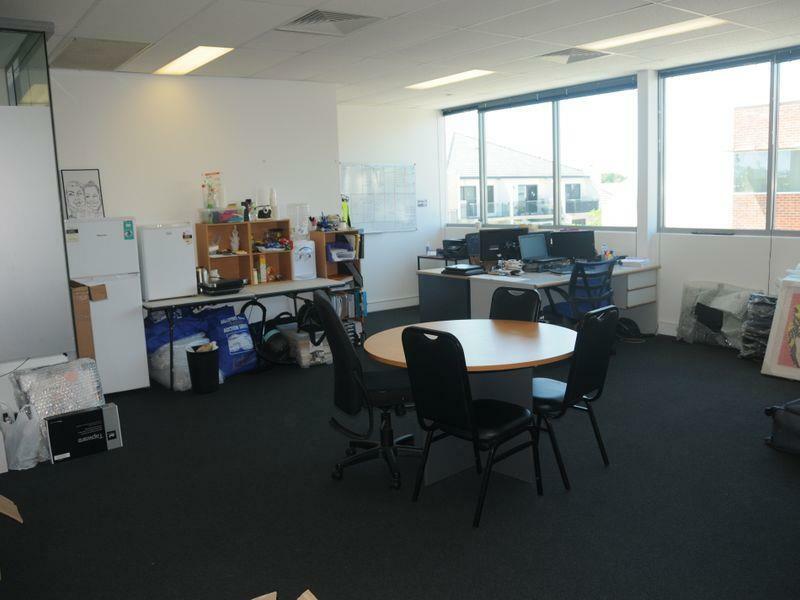 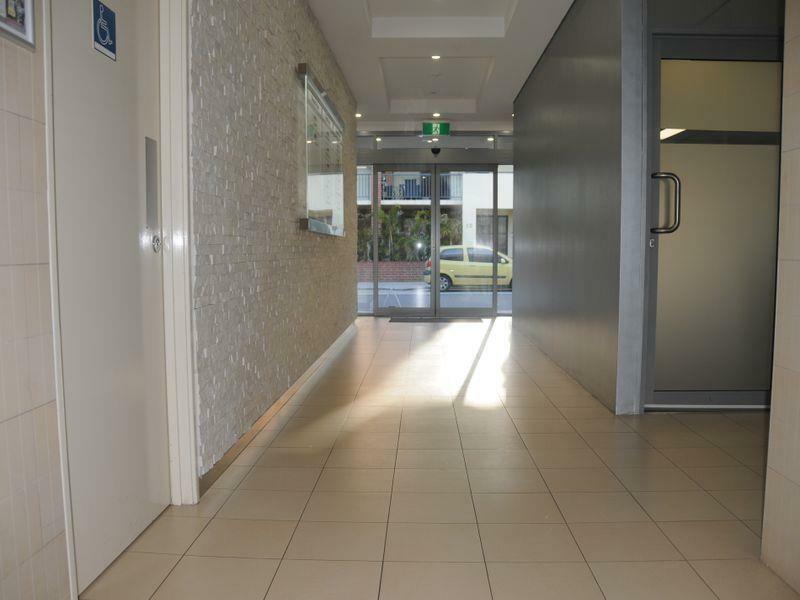 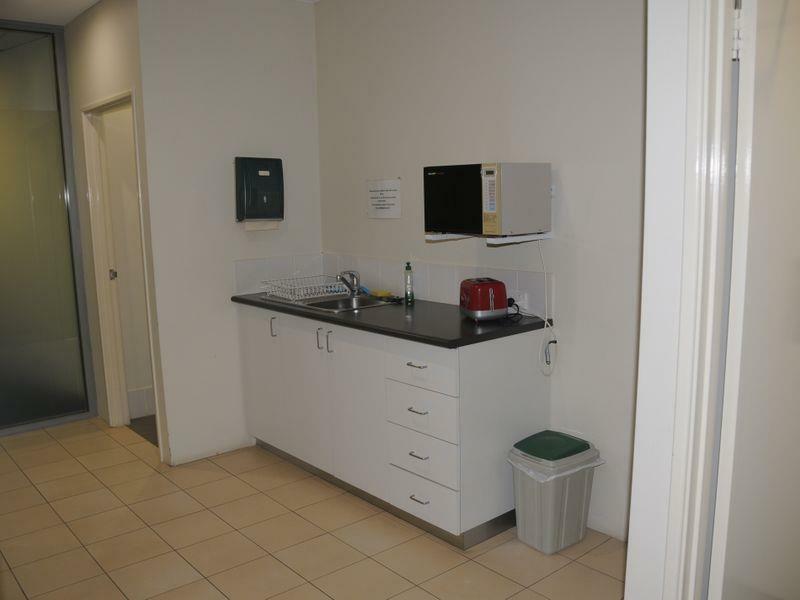 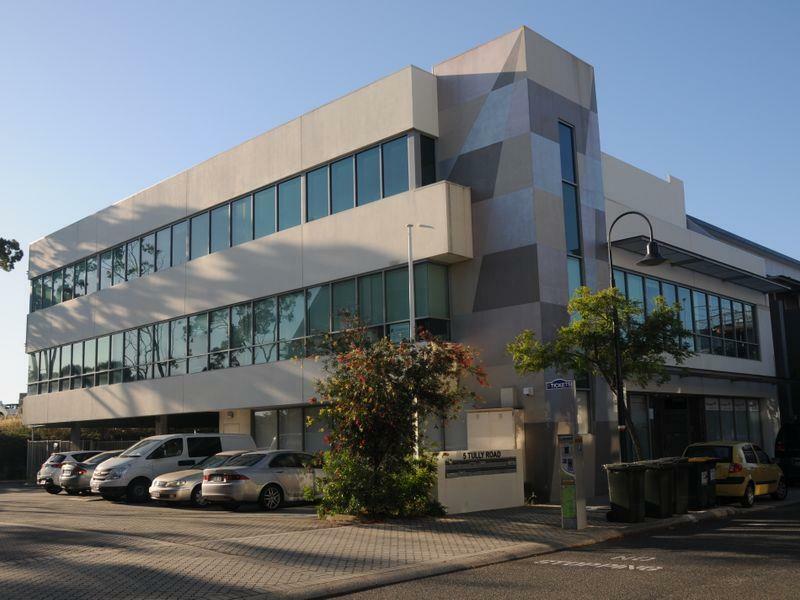 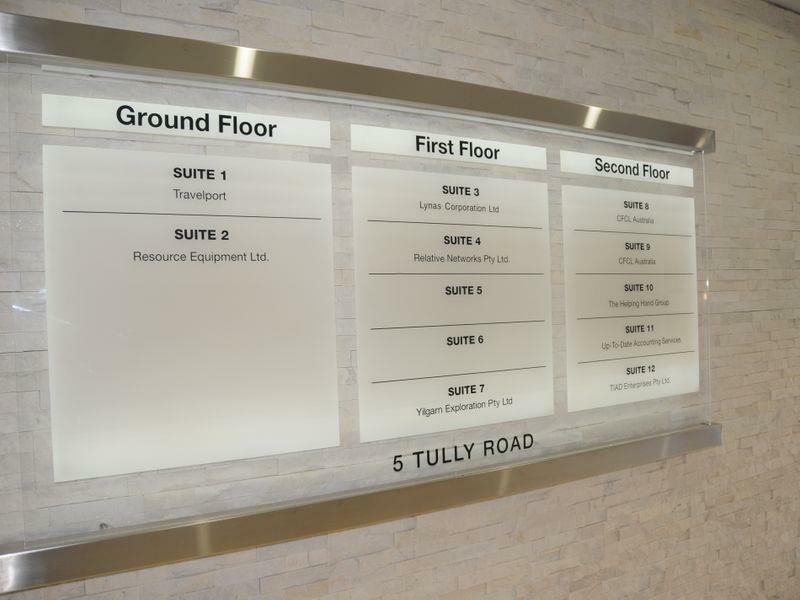 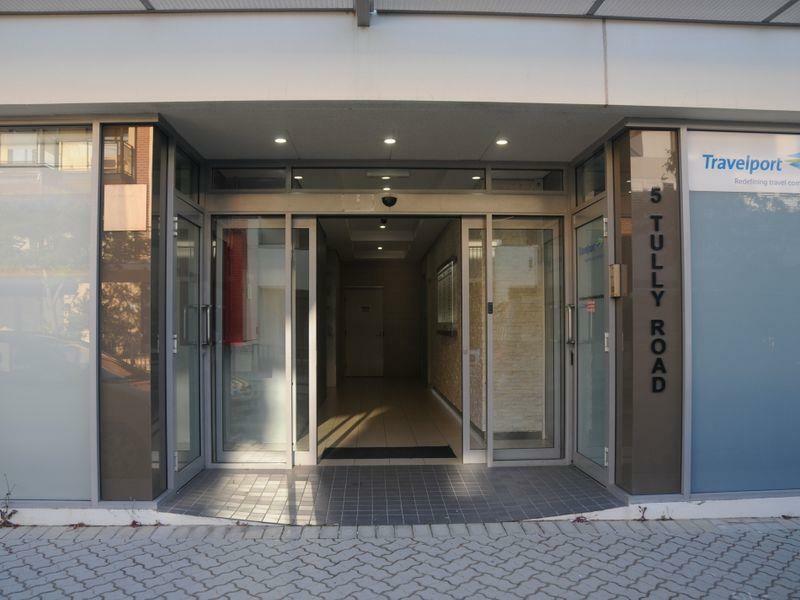 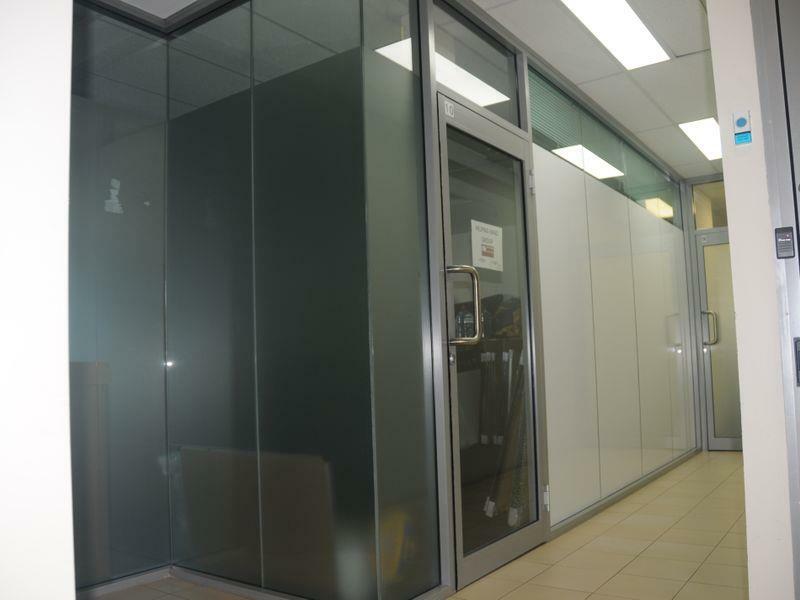 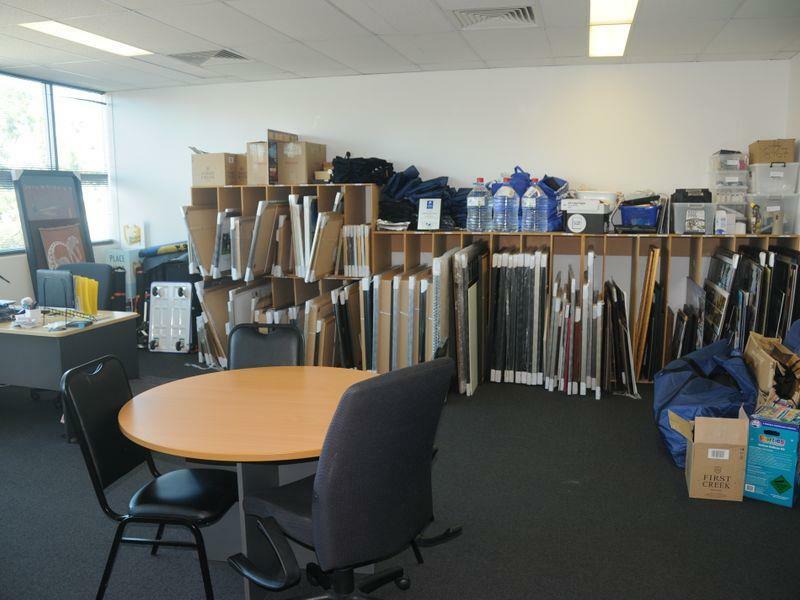 If you are looking for a modern office space that is bright, open plan for your business situated on Tully Road, East Perth, this location offers an excellent opportunity as it is close to the freeway, East Perth strip and Perth CBD. 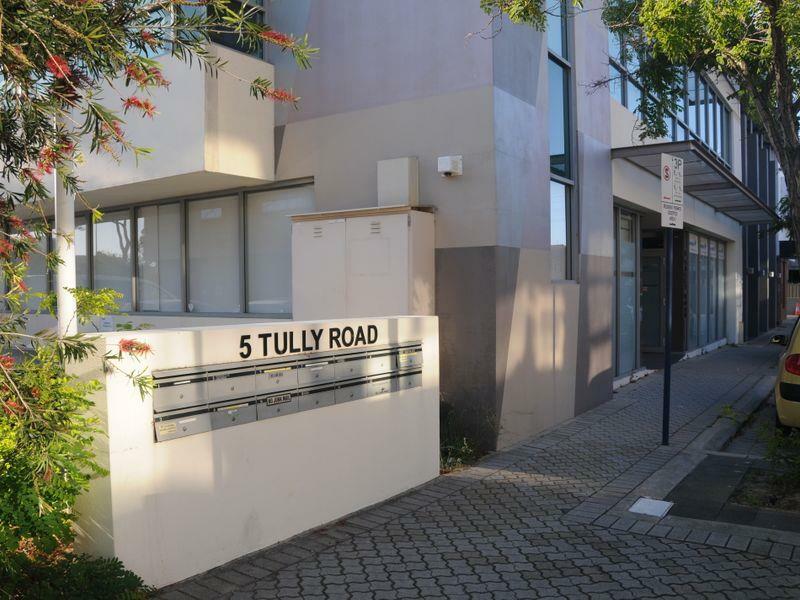 From here you can walk to the nearby Swan River, the new Optus Stadium, and local parks. 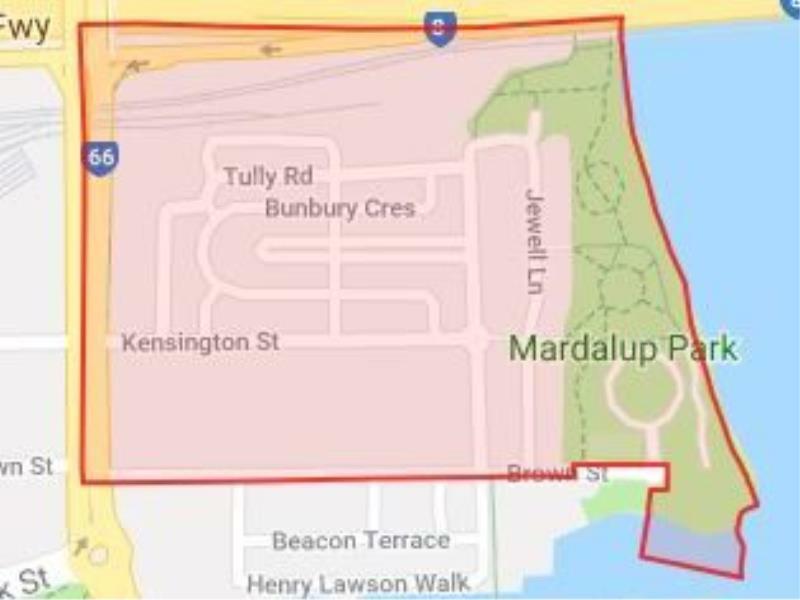 Or take the cycle ways to the city, Claisebrook train station and beyond or just take the free yellow CAT bus to the city. 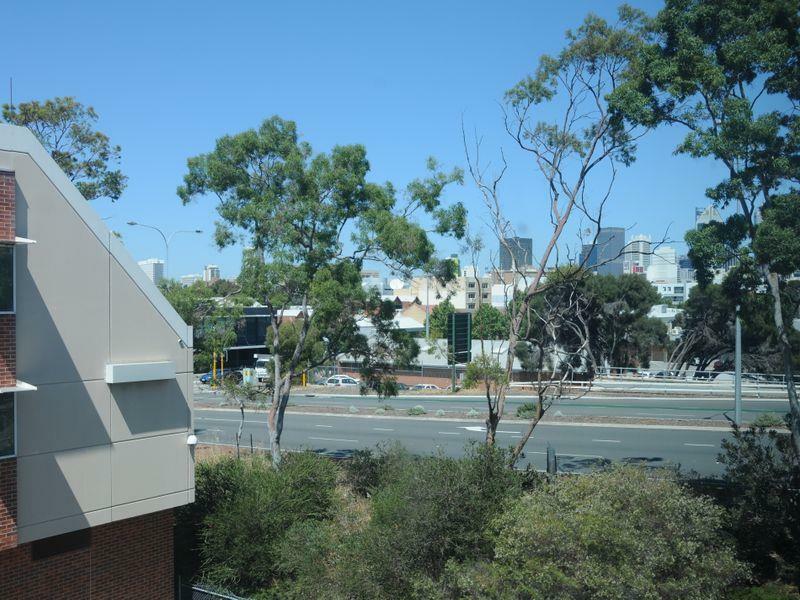 East Perth has so much to offer, restaurants cafes bars and so much more. 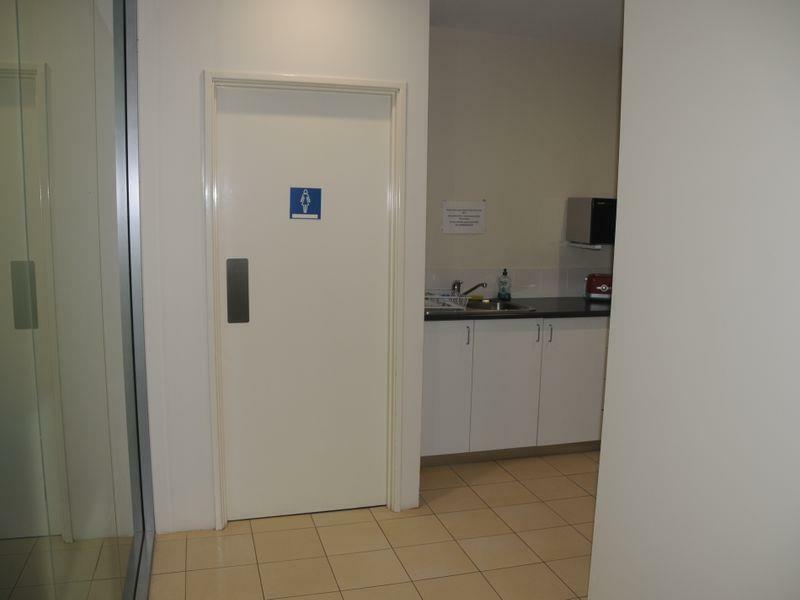 •	Kitchen and Toilet Facilities Available and does not form part of the net area.